The brand new show home will be opening soon at our popular development in Great Chesterford. 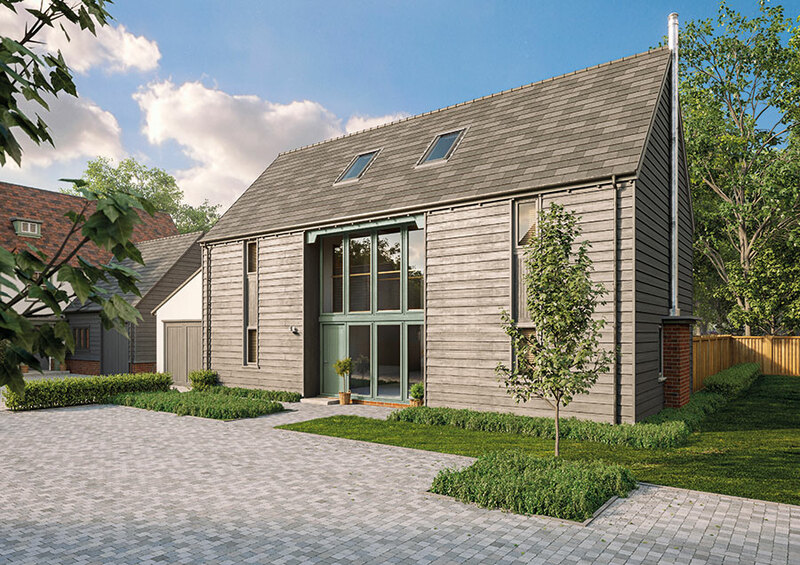 The Preview Evening on Thursday 28th March, between 4pm and 7pm, offers the opportunity to be the very first to view this impressive three storey barn style home, with its beautifully styled, spacious interiors. The official Launch Weekend will follow on Saturday 30th and Sunday 31st March, 10am to 1pm. Come along to learn more about this exclusive village development – with over 50% of open market properties now sold, we wouldn’t want you to miss out!